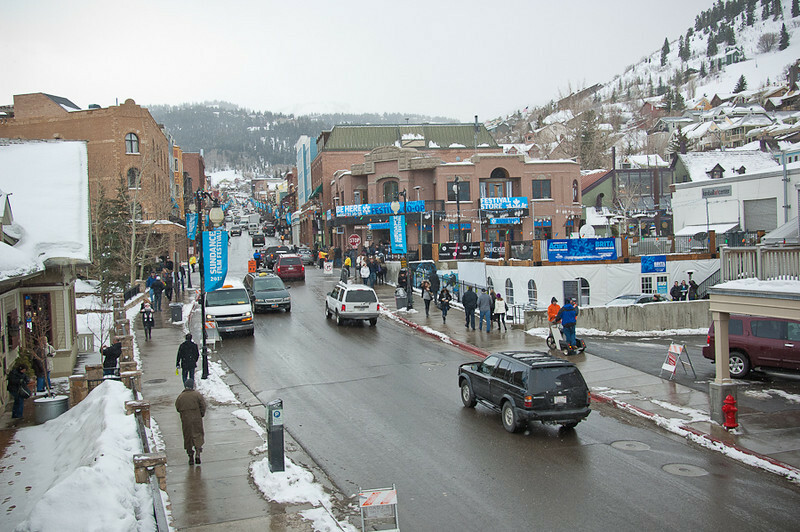 The Sundance Film Festival being held in Park City, Utah this January 24th – February 3rd will include a CBD event hosted by NUGL from January 24th – 30th at the Fly Lounge. Digipath Labs own CEO, Todd Denkin, will be joining NUGL during the Technology Panel. NUGL is a search app for user-rated dispensaries, strains, medical marijuana doctors and more. Digipath Labs is setting the standard for cannabis lab testing in the country by working diligently as the leading marijuana lab testing company for the quickly expanding Las Vegas marijuana industry. Cannabis testing involves the most up-to-date and complex technology out there and so it only makes sense that Todd Denkin, as CEO, participates in NUGL’s Technology Panel. “Having Digipath present at the Technology Panel is only fitting. As a leader in the testing and scientific advancement of all things cannabis we want to participate in important, transformative events like this,” stated Todd Denkin, CEO, Digipath. The Fly Lounge, a two floor facility, will be the location of the event and as many as 65,000 guests are expected to attend the week long event where they will be able to network and get to better understand the CBD industry. Utah has legalized CBD products and is working on implementing a framework for a voter approved medical marijuana program. The Sundance Film Festival has been a place for progressive people to network and see some amazing art, and it only seems fitting that the CBD industry is able to spread awareness at such an event. 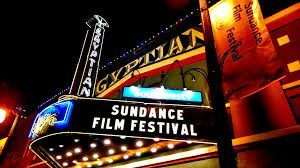 The Sundance Film Festival features new films of all sorts, from fiction to documentaries, along with panels for people to learn about film making. CBD is believed to be one of the main medicinal cannabinoids found in both the marijuana and hemp plant. It helps reduce inflammation and pain, and when the The Hemp Farming Act passed along with 2018 Farm Bill, the nation-wide door opened up to the hemp-derived CBD industry for the first time since 1937. As the Sundance Film Festival has always embraced new and imaginative innovations, it makes sense for CBD and film to be lined up side-by-side. Digipath labs tests for pesticides and toxins of all sorts in the Cannabis Sativa plant, including hemp. It is important that the industry understands what are likely to become nationwide standards for packaging and labeling of clean cannabis products for consumers, and implement those standards even before they become federally mandated. Best business practices will make it clear to the public that they can expect the best of what the cannabis industry has to offer.